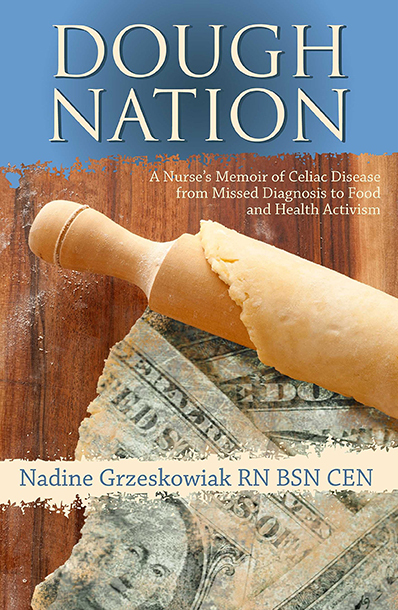 The Gluten Free RN is your resource for gluten intolerance and celiac disease. The Gluten Free RN office, located at 215 SW 4th Street in downtown Corvallis, Oregon. 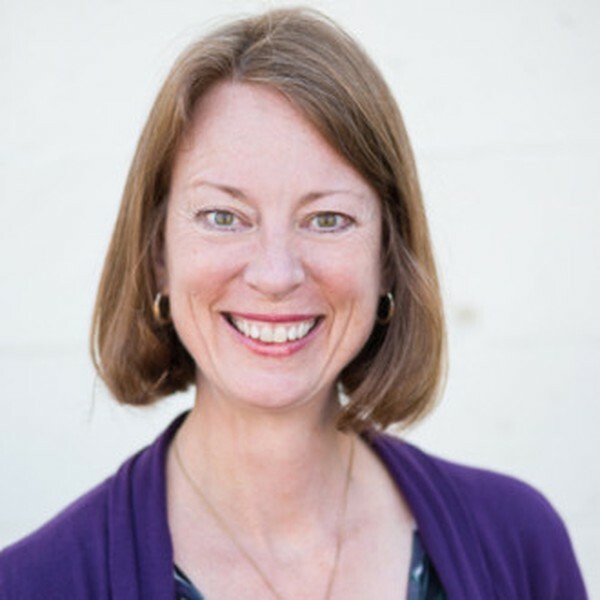 My office is full of helpful resources to guide you through your journey to lead a gluten-free life. Stop by or call to schedule a consultation with me during my office hours. Within two weeks of being on a gluten-free diet, I felt much better. By February 2007, I started RN On Call, my own business. In March 2007, I became a gluten intolerance/celiac disease educator. I can save more people with this information than I ever could have saved in the emergency department.